Now, there’s another easy way to help raise money for the synagogue. 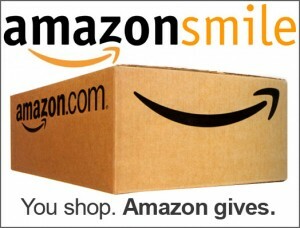 Amazon will donate 0.5% of the price of your eligible purchases to Temple Beth El when you shop AmazonSmile (smile.amazon.com). AmazonSmile is the same Amazon you know. Same products. Same prices. Same service. Go to AmazonSmile and sign into your Amazon account. Type “Temple Beth El Stamford” in the search bar. Select “Temple Beth El Stamford” as your charitable organization. Congratulations! You are now signed up for AmazonSmile. In the future, just make sure your are logged into smile.amazon.com (not Amazon.com) when you are making purchases.